Inviting your employees into Deputy allows them to fully utilise the platform, including the clock in/out function, shift swap & scheduling. You can send invites a number of ways, including bulk invites via the People list. 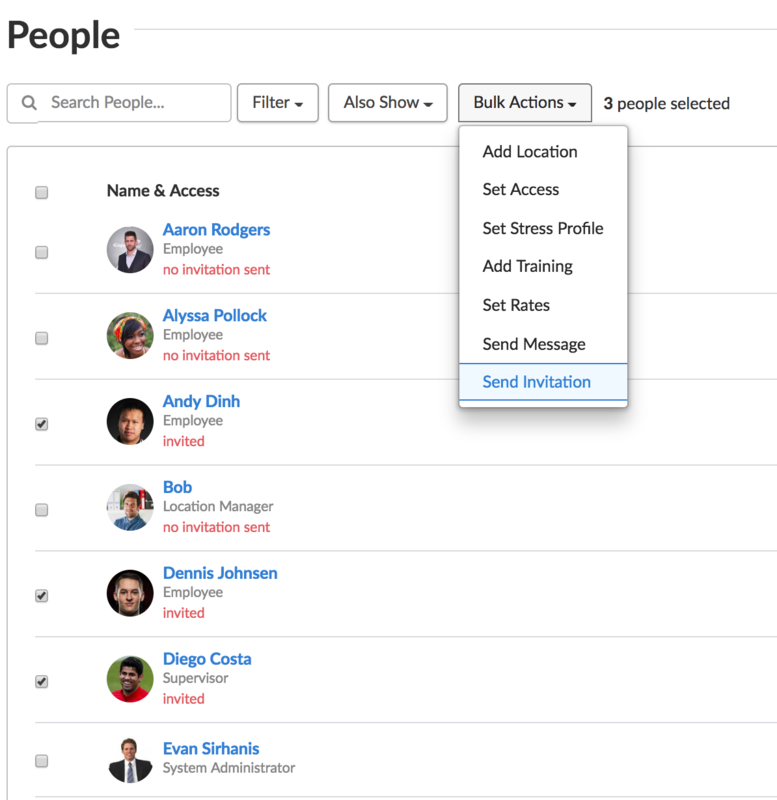 To send an invite to a single employee, go to the ‘People’ page, then click the 'Options' drop-down for the corresponding employee. Simply click 'Invite' to send the invitation to the nominated email address.